Good keyword density will help your website achieve placement. There are limitations as to how many keywords you optimize and how often they are used in your content. We strike that perfect balance between good visitor friendly content and proper keyword density. Most SEO and web design companies neglect keyword popularity research and focus solely on design or optimization. Finding your most valuable keywords is our first priority. In our first session we will determine your most valuable national or regional markets. We also discuss and assign the page titles or keyword optimization categories we will research. We individually combine phrases and markets for submission to search engine data programs. We provide a list of suggested phrases including monthly search counts for each phrase. You approve every phrase prior to optimization. Keyword density is attained by using keywords in your page content. Your website content needs to contain the proper amount of keyword density. Using too little or too much keyword density can hurt your rank and placement on the search engines. Our SEO copywriting team will create the proper amount of visitor friendly keyword density needed. The search engines and your visitors will reward well written keyword dense content. Applying keyword optimization to a website involves researching your market to find the most highly searched keywords. We then apply those keywords to content and source code. We devote an average of twenty hours to the research, code and content writing required to perform effective keyword optimization. This is all included in our SEO website design. What is Keyword Popularity Research? Thorough keyword popularity research is not performed by most SEO companies. Why would anyone optimize a website without first researching a client's markets and searching out the most valuable keywords? The goal of any optimization should be to achieve placement for valuable keywords that attract quality traffic. We perform an average of 10 hours of keyword popularity research for every website we optimize. Achieving natural placement for your keywords can help you reduce Adwords cost. Achieving keyword placement means getting your website to appear on the first page of search engine results when someone searches for your keywords. Keyword research will determine the keyword placement you need. Proper website optimization will increase the number of keyword placements you achieve. 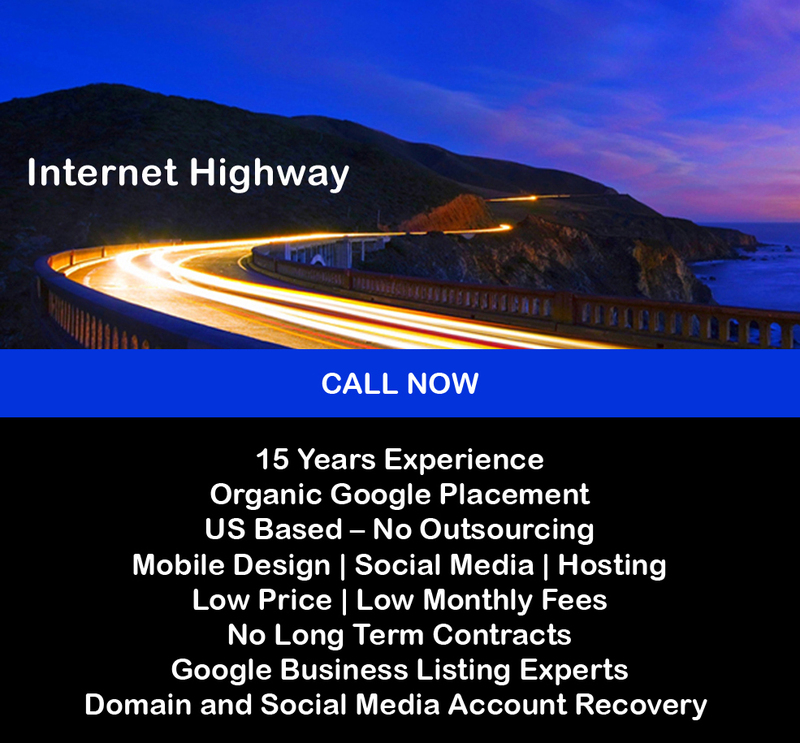 We guarantee first page Google, Yahoo and Live search placement. Our keyword optimization guarantees first page keyword placement on Google. We provide visitor friendly keyword density and Keyword popularity research.